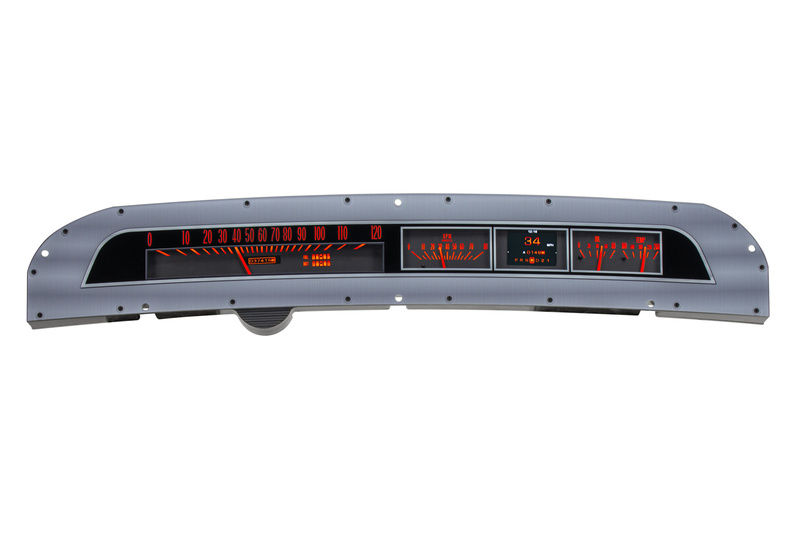 This new set is based upon the factory instrument cluster found in the 1963-64 Chevy Impala, Bel Air and Biscayne and with the added LED backlighting, TFT message centers and full color-changing abilities. 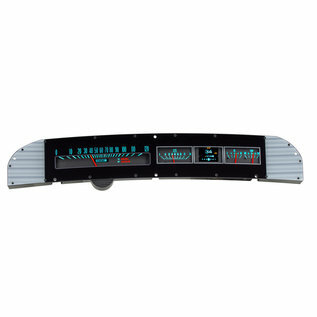 This set is based upon the factory instrument cluster found in the 1963-64 Chevy Impala, Bel Air and Biscayne with the added LED backlighting, TFT message centers and full color-changing abilities. 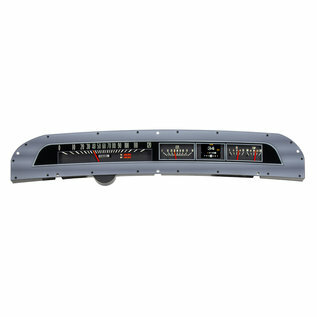 Use your stock steel front bezel (not supplied) and connect it to anything from a 283 to a twin turbo LS3. Jet smooth, to say the least! 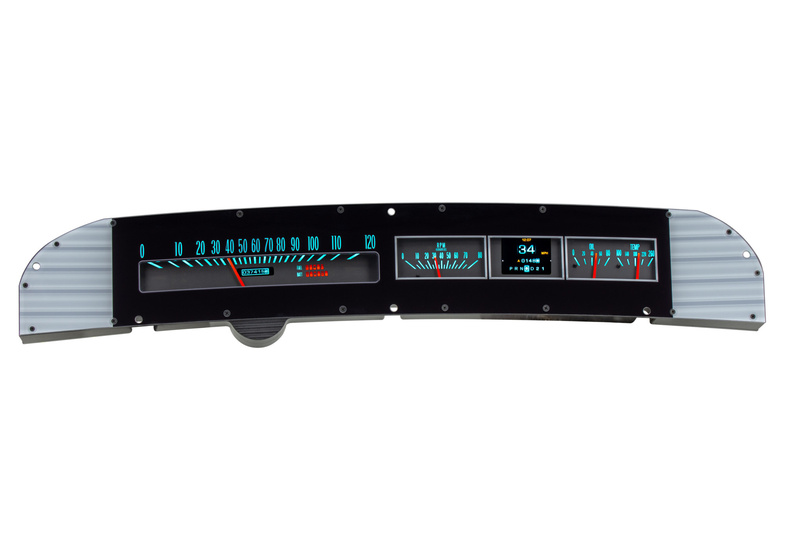 Styled after the original equipment found in the 1963 and 1964 Impala, all backlight options are user-selectable within the RTX Series. Front graphic styling was unique between 1963 and 1964, so choose the desired year range, or your preferred look since they’re interchangeable! The RTX series is the latest from Dakota Digital, focused on retaining that stock look without sacrificing the late-model features you love. 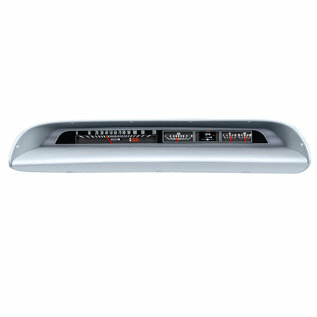 Every effort has been put forth to incorporate OEM design elements regarding the layout, face styling and indicators. A casual glance may dismiss these as original equipment, but once you hit the switch and the LED backlighting comes on in your favorite color scheme, all doubts will be removed. 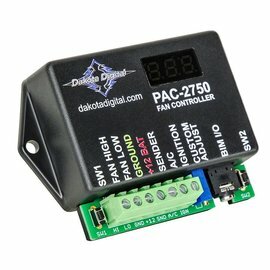 Starting from scratch, CNC machined housings are filled with electronics designed and built in-house, helping Dakota Digital once again raise the bar for aftermarket instrumentation. 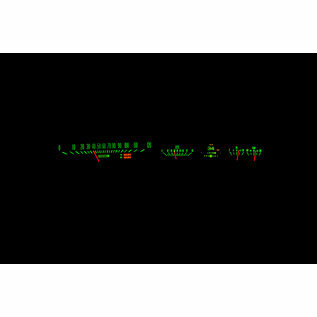 The high-definition TFT message centers can be fully configured to display just about any piece of information needed. As you’ve come to expect from Dakota Digital, the RTX series utilizes a central control box to make installation and setup as easy as possible. *Bezel not included, shown for visual/presentation purposes. System uses OEM or reproduction style bezel. 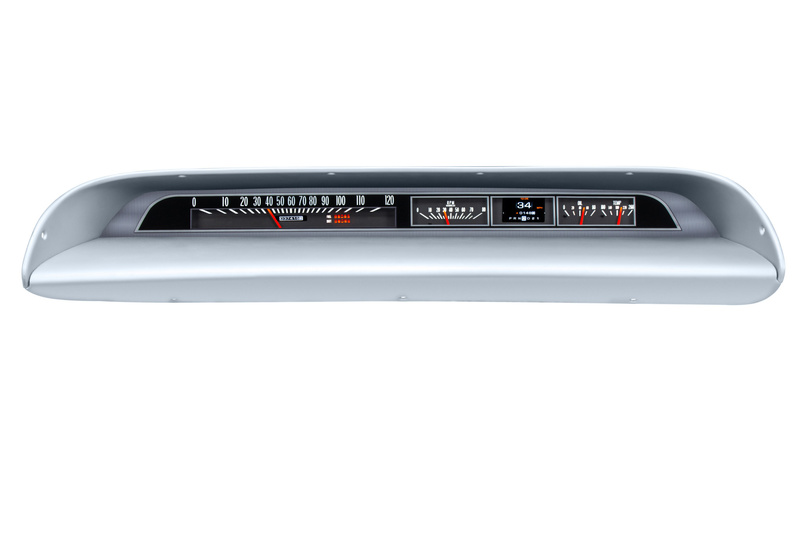 **Not all OEM indicator lamp functions will be replaced.If additional indicators are desired within the new instrument system, consider repurposing any unused indicators to suit your application. 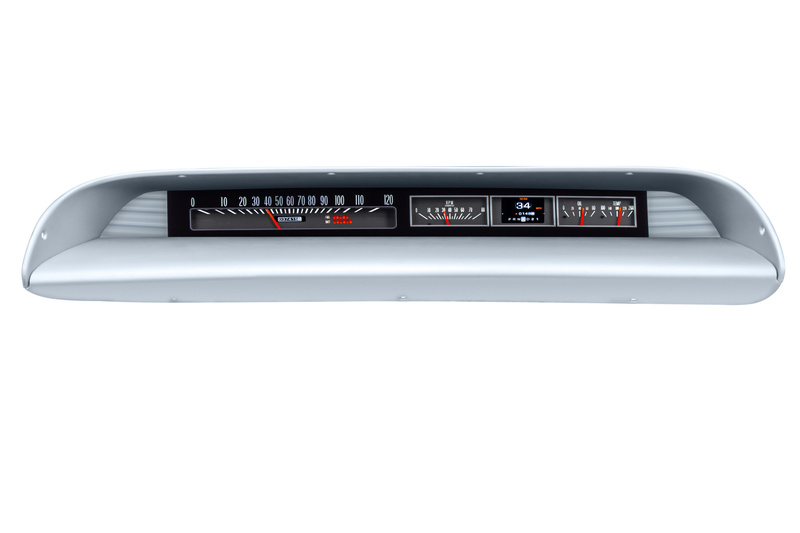 ·Over 30 user-selectable color options allow you to independently change the needle color, sweep color and digital TFT display color. ·Both daytime and nighttime brightness can be easily controlled through the HDX setup menu, allowing you to choose your preferred lighting intensity level, toggled by the activation of the headlight switch. 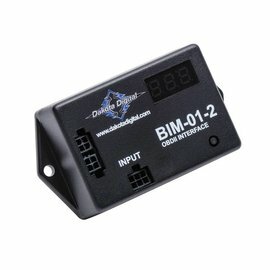 If on-the-fly rotary type control is desired, the DIM-1 is a common accessory to add this functionality. 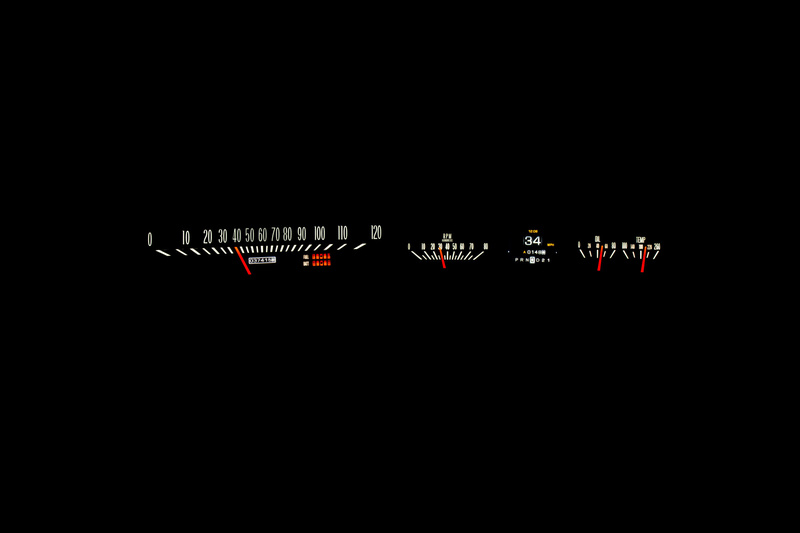 ·With 12 factory preset color themes, you can quickly create a beautiful looking system. Or, for the ultimate in customization, choose all of the color zones yourself. 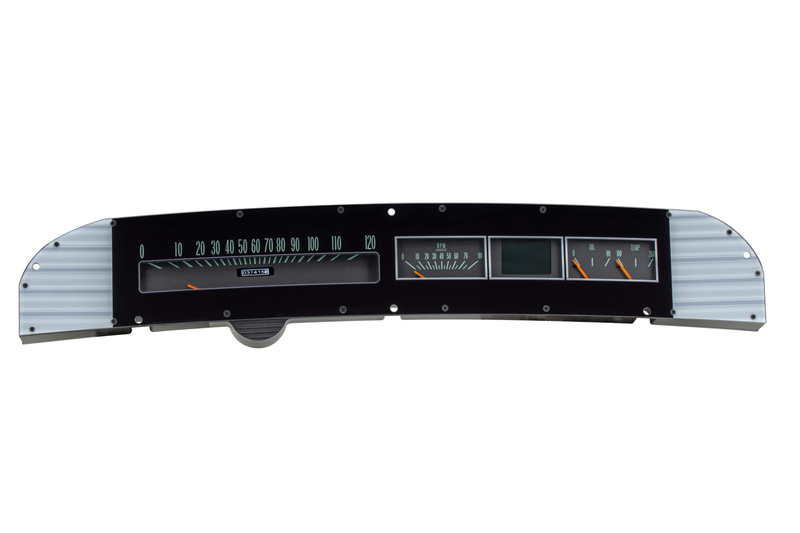 ·Full LED backlighting provides a strikingly visual gauge package, with sharp contrast for ease of viewing both night and day. Full RBG backlighting allows you to create the specific color you want, with a unique daytime and nighttime theme if desired. Whether your goal is an OE look or something truly bold, the HDX Series lets you make that choice. 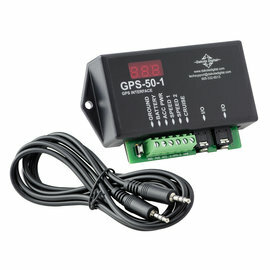 ·1/8" NPT, ground isolated sensor with a 10 ft harness. 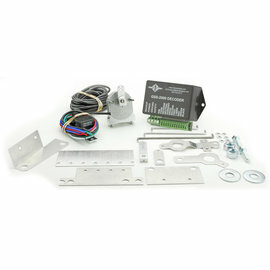 ·1/8" NPT solid state sensor with a 10 ft harness. ·Each kit comes with 1/8" to 1/4", 3/8" and 1/2" NPT bushings along with bushings for 12mm and 16mm x 1.5 threads. 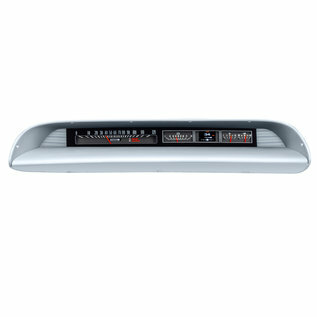 ·Dakota Digital instrument systems are programmed and operated by the push of a button. 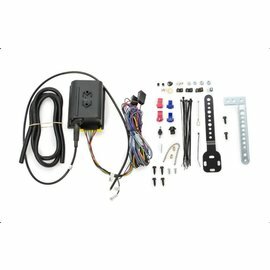 A two-sided rocker switch is included with each package; mount this switch in an easily accessible location when in the driving position. The rocker switch provide quick and consistent access to all functions, either in driving mode or while in the setup menu. Button-press feedback is available through the TFT Message Center, or through the included buzzer. Once configured, this same switch is used to access the wealth of information located in the digital message centers. ·RTX instrument systems can also be completely configured through the available mobile app, suitable to Android and Apple devices. 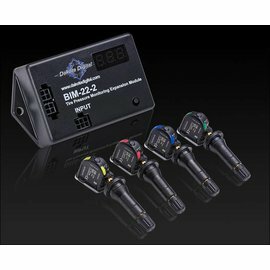 Using your existing tablet or smart phone, download the free app, sync your device to the RTX system, and enjoy quick and convenient menu navigation and real time gauge readouts for diagnostic use or a secondary display. 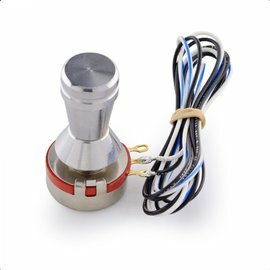 ·All calibration settings are handled through the included pushbutton switch or the remote Bluetooth app. While many calibration settings exist, the speedometer and fuel level are completed in most cases (unless GPS-50-2 is used, negating the need to calibrate the speedometer) through a few taps of the pushbuttons and a short test drive of the vehicle.